Over the past few years, internet connection speeds have vastly improved, and are reliable and fast enough to handle voice calls over a WI-FI connection. Wireless internet connected phones have become popular with businesses needing extra mobility, in movement and mobile integration. Perfect for school campuses to open office environments, wireless IP phones are easy to setup and give freedom to employees. Eliminate data and voice cabling from the back-office IT closet to a workstation or desk. For some office buildings, moving to wireless can save money, allow for easier remodeling and connect more devices. 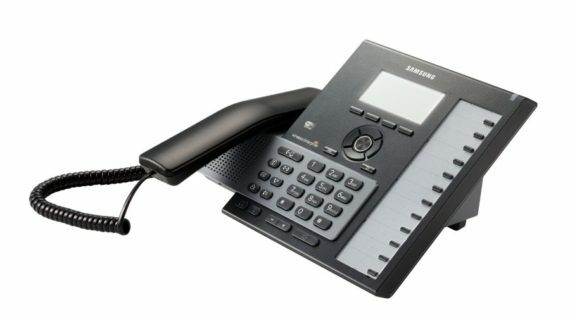 c2mtech carries this category of business phones from Samsung and Mitel, two global leaders. These phones are connected to Wi-Fi for advanced features and handle voice calls over Wi-Fi. Newer models support 2.4 and 5GHz speeds via an 802.11n signal. Most models can also connect via a wired Ethernet connection as a backup. 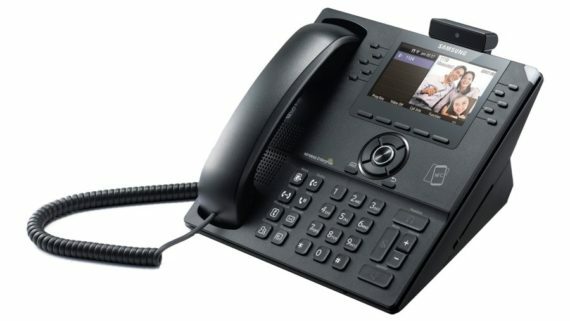 Advanced features can include Bluetooth call sharing: allowing for a seamless transfer from a smartphone to the desk phone and vice versa when nearby. Taking a conference call in the car can now transition to the more comfortable and HD voice desk phone, for those extra-long meetings. Most of Samsung’s lineup is also NFC powered. 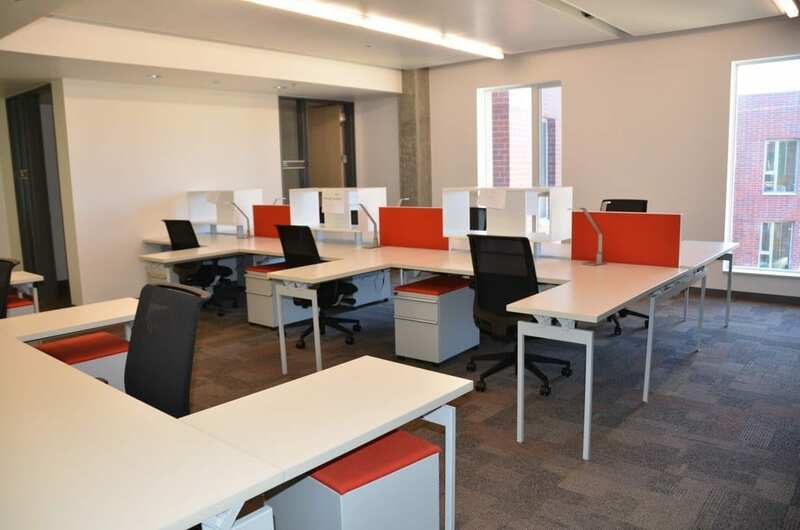 Do employees work in a cubicle free workplace, where even the office phone is shared? NFC hot desking allows for the phone to be tapped via a NFC compatible smartphone. An employee touches their smartphone to the desk phone to have ownership for a short amount of time. Additional features integrate phone data with a smartphone, including full call history, contact lists and voicemails. 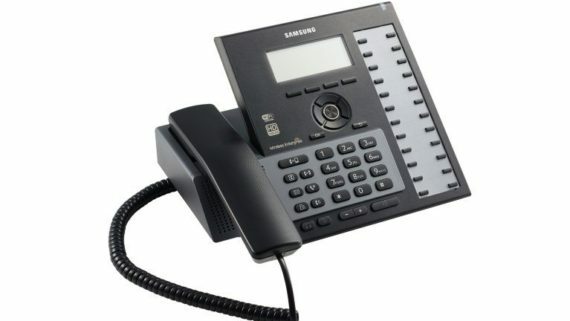 Dial a number on your smartphone and have it ring on the desk phone for the ultimate in convenience. The SMT-i6021 is one of the newest to join Samsung’s lineup. It includes all of the above features packaged into an award-winning design. Includes the same advanced and innovative features as the i6021, in a more basic design and at a better price. Ideal for an assistant or office manager. Features NFC functionality and the ability to access all phone data on a tablet or smartphone. The ideal phone for multiple employees to share.